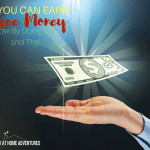 Need to make an extra $1000 and not sure where to begin? Though it seems hard, it is possible, but it won't be easy. To make that extra $1000 you are going to have to make a plan and execute. Believe me, when I say that I get it, I get that an extra $1000 can be a lifesaver for many of us. Today I will show how ideas and tips and even tips from experience on how to earn that extra $1000 within a month if you are very determined. Since spring is around the corner, you are doing a good thing by reading this idea and finding what is going to work for you and once spring is here get started and make that money. Who knows maybe you will find that you can turn any of these ideas into a full-time earning. I know I enjoy blogging and when I started, it was to make some extra cash and help others. I never thought I was going to make over $11,000 in seven months working part-time! 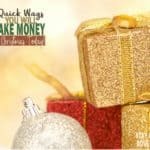 Before we begin, let's start with the simple things you can start doing now to make some extra cash right away. 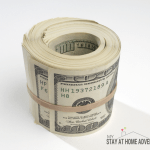 20 Sneaky Ways to Save Money Today! Many people don’t know that there are billions of dollars in the USA that are unclaimed. The government has created websites to help people find their unclaimed money. I tried my luck and found two companies that owed me money. To learn more and to see if you have money that belongs to you, I wrote a post about finding your unclaimed money here. Of course, like I said before these are not going to bring you $1000 but it will bring you free money, and that's a start! 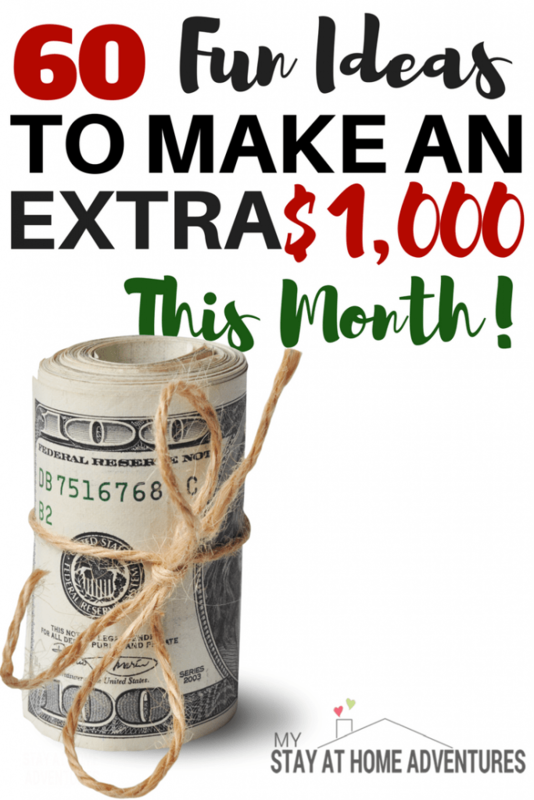 Below are resources to help you reach that $1000 a month mark and how it can be done! This article contains specific ways you can make between $800 to $1000 in one month. 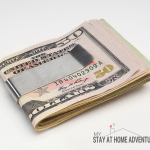 Great tips to help you turn your hobbies into money makers! 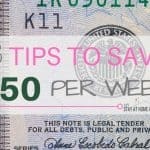 What I know is not summer, but this article contains great ideas to help you make that extra cash. If you love social media, then you can make some extra money. This article shows you the companies that will pay you to share! Even kids can join your extra $1000 a month journey with this money making ideas. She goes into details on how she made $1000 at her yard sale which from the perfect time to where to advertise online. If you are interested in making money as a blogger, you can read all about free to low-cost resources available to start your money blog here. The post above shows how much we, as bloggers, can make in one month and you will be surprised. There are five ideas here that I'm pretty sure you never thought could bring you closer to making that extra $1000! Just to warn you, online research can be addicting!